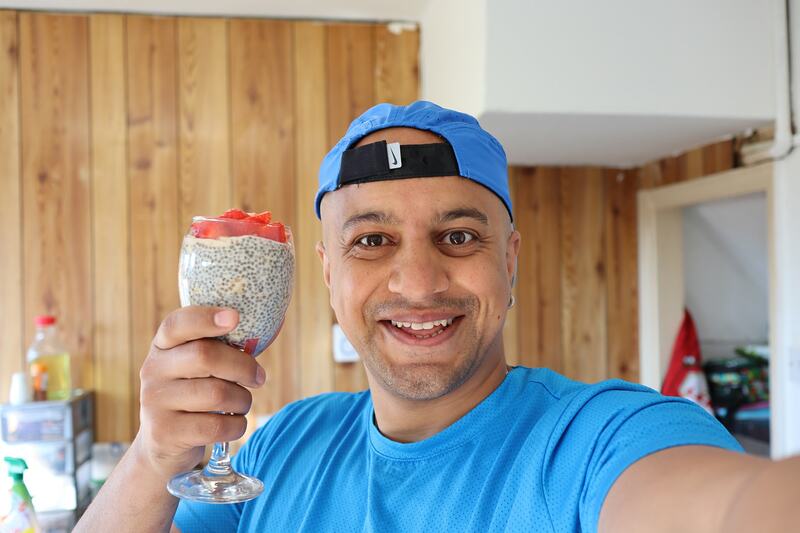 Whether you’re obsessed with chia seeds or are just hearing about it for the first time (like me), the magical dish that can be eaten for both breakfast and dessert is a top contender in the delicious, healthy snacks category. Not only is it crazy simple to throw together (mix two to four ingredients, throw in the fridge overnight, voila! ), but it’s also an ideal make-ahead option for people who just can’t be bothered in the a.m. (again like me). There are a literally millions of chia seed recipes out there, but if you’re chia newbie like me, my basic chia pudding recipe is an awesome first-timer recipe because you’ll get a real sense of their absorption power, the gel-like texture they create and their ability to help keep you full. 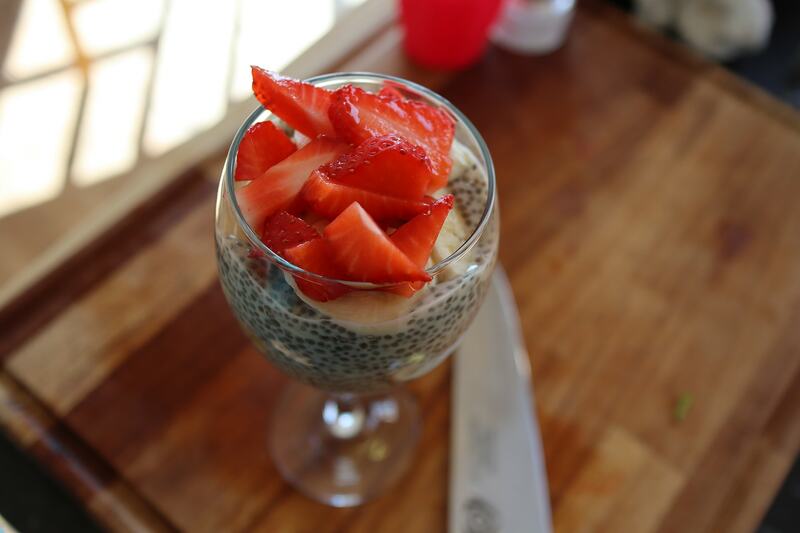 Chia seeds can absorb 9 times their weight in liquid, but for making chia pudding I like to stick with a 1:6 ratio. So I do 3 Tablespoons of chia seeds to 1 cup of liquid for a single serving and 6 Tablespoons (or about 1/3 cup) of chia seeds to 2 cups of liquid for a double batch. 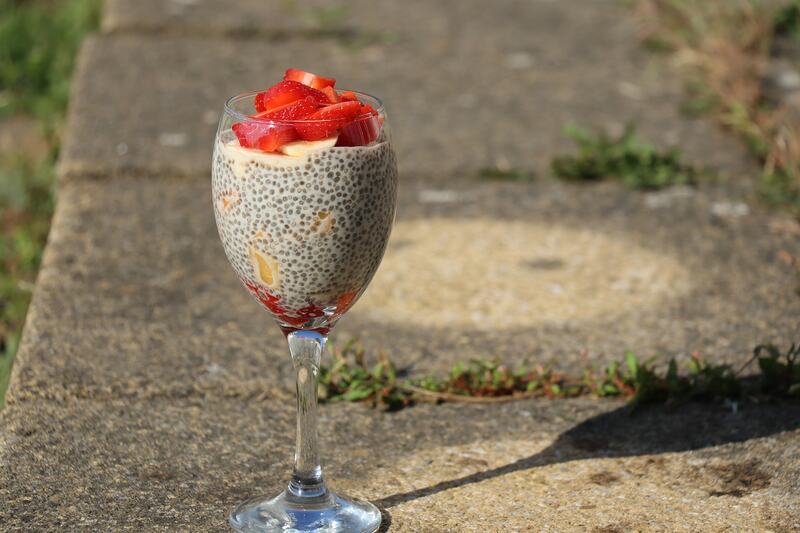 A basic chia seed pudding recipe that you can tweak to make your own. Once the chia pudding mixture is well combined, let it sit for 5 minutes, give it another stir/shake to break up any clumps of chia seeds, cover and put the mixture in the fridge to “set-up” for 1-2 hours. You can also prep your pudding the night before and let it sit in the fridge overnight if that’s easier. When ready to serve, divide the mixture between two bowls, top the pudding with fruits and enjoy.